Whole Foods is celebrating Amazon Prime Day by giving shoppers $10 gift cards. 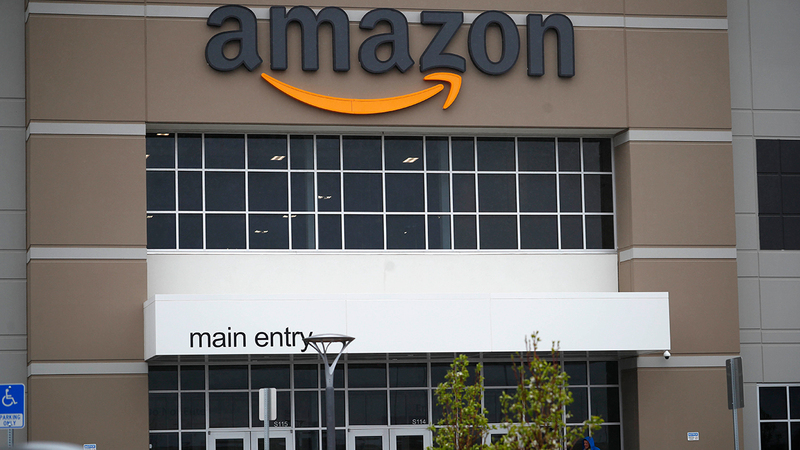 The grocery chain is offering Prime members $10 to use on Prime Day. To snag the deal, Amazon Prime members need to spend at least $10 at Whole Foods between Wednesday and July 17 and then show their Prime Code or phone number during checkout. Only one gift card will be given out per customer. Prime Day starts July 16 at 3 p.m. and runs for 36 hours.